I'm so excited to have Lydia Ruffles, UKYA author of The Taste of Blue Light and upcoming Colour Me In, stopping by today to talk about why she writes about mental health in her novels. 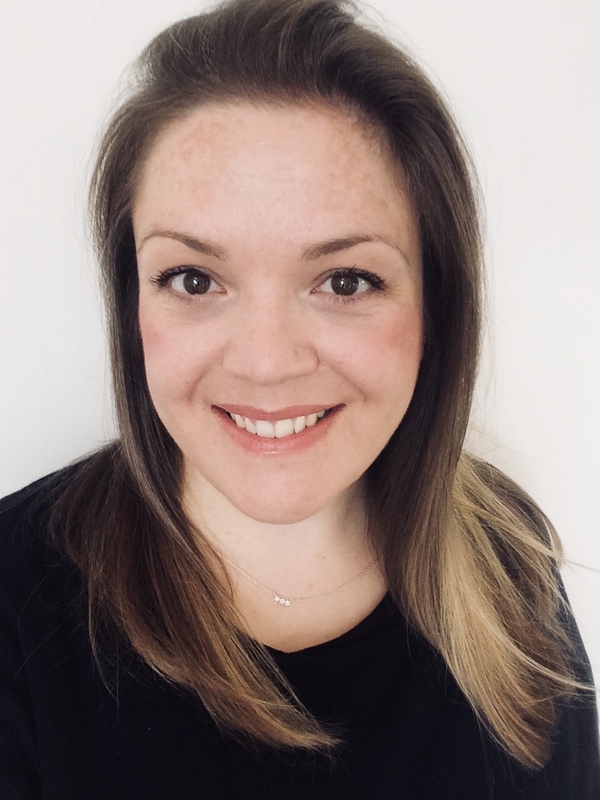 I said an enthusiastic and, as it turns out, complacent 'yes, please' when Jo invited me to do a guest blog on why I write about mental health for her Mental Illness in YA month. It seemed like the question was made for me. This'lll be easy, I thought. As well as writing about brains a lot, I'm a trained Mental Health First Aider and am about to start an MSc in Creative Arts & Mental Health. I also have various diagnoses myself. Basically, I'm super here for any conversation about minds and what they get up to, and couldn't wait to get blogging. I started by jotting down a list to answer the question. Because everyone has a mind. Really the first version was fine but the list it was based on could have belonged to anyone and the question was 'Why do you, Lydia, write novels about mental health?'. Putting stuff on a page, whether with words or paint, gets it out of my head. It isn't as altruistic as the first one but it is more personal. It's because of the things on this second list that there's a lot of me in both my books, from feelings I've had to situations I've been in. I figured out a lot of stuff through writing and, later, reading them. In Colour Me In, Arlo flees to the other side of the world to try to escape the things going on his mind – creeping depression, grief, insomnia. A few weeks before his 20 th birthday, he meets a young woman called Mizuki Gray and they set out to get as lost as possible together. I started writing it while I was travelling in Japan so it's a story full of neon, ruins, art, adventure, and plenty of other distractions. As he gets farther away from home, Arlo has to figure out whether he can ever outrun himself. In my experience, there's nothing like being alone with a blank page to force you to confront yourself. For me, that page is the best place to tell the truth. You can also give characters your secret vulnerabilities, make them braver than you sometimes feel. Occasionally, they go feral but generally characters do what you tell them to, which is fun when you don't always feel in control of your own brain. My debut, The Taste of Blue Light, tells the story Lux. Her life unravels after she blacks out and wakes up in hospital with memories missing on what should be her last day of a summer internship at an art gallery. She returns to her arts boarding school for her final year but has to fall apart before she can put herself back together. It's about post-traumatic stress disorder, also known as PTSD. The first line of the book is "I will find the old Lux and when I do I will climb back into her skin so I never get lost again." This sentiment was born of years of trying to figure out what was 'wrong' with me. Though my characters are **slightly** younger than me, I'm on every page. I'm not the first person to find that writing or making other art is a way of closing the gap between their experience and others' perceptions of it. For me, that's what makes writing and reading stories about connection rather than escape. I absolutely believe that people should feel safe to talk about their mental health, that stigma is dangerous, and that often the way to get better is to ask for help. I also think that none of us owe anyone our stories nor are we obligated to tell them in a particular way. Writing is the way I choose to share mine. Author Deborah Levy once said, 'The novel is a good home for the reach of the human mind – don't apologise for the fragile, strange parts.' The more I think about this, the more truth I find in it. Lydia Ruffles is the author The Taste of Blue Light (out now) and Colour Me In (out 9 August). She also writes and speaks on creativity, mental health, synaesthesia, and migraine for media ranging from Buzzfeed to the Guardian and Wellcome Collection to BBC Radio 4's Woman's Hour. Find her on Twitter and Instagram @lydiaruffles. Thank you so much, Lydia, for such an honest and personal guest post! Oh, wasn't it brilliant?! Be sure to visit Lydia's website, follow her on Twitter and Instagram, and check out The Taste of Blue Light now and Colour Me In when it comes out on 9th August! And you can read my review of Colour Me In from earlier today. And now for the giveaway to win a proof of Colour Me In! 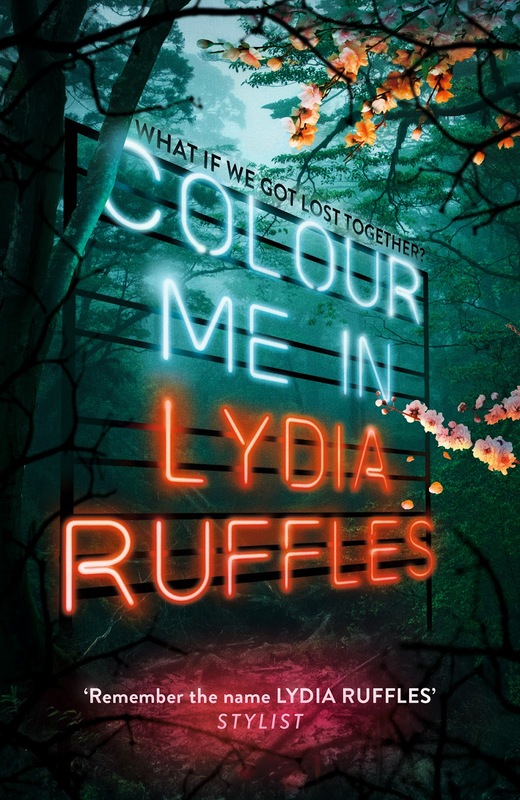 Enter to win a proof copy of Colour Me In by Lydia Ruffles by filling in the Rafflecopter form below.